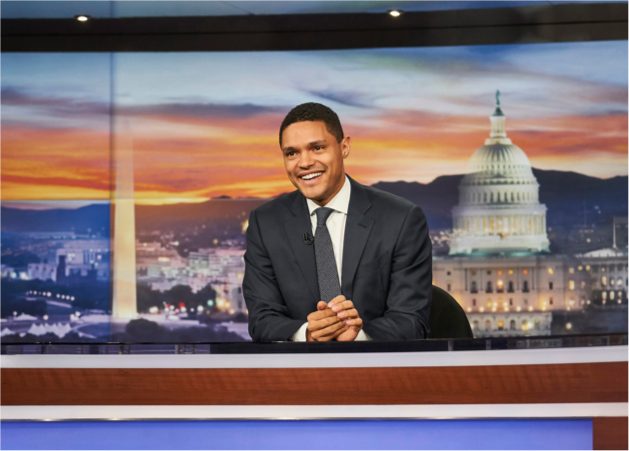 Your week in design events from DnA. When: Through Sunday, October 5th; Performances, activities and self-guided tours are free and open to the public on Saturday, September 27th, 12pm – 10pm, and Thursday, October 2nd, 8pm – 10pm; one-hour guided tours available on selected dates. This is an outdoor screening program with a mission. Founded in Mexico in 2005 by actor/director Gael García Bernal with Diego Luna, Pablo Cruz and Elena Fortes, Ambulante is a nonprofit that aims to support and promote documentary filmmaking “as a tool for social and cultural transformation,” and “revitalize public space.” It does so through holding screenings in communities with less access to documentaries. 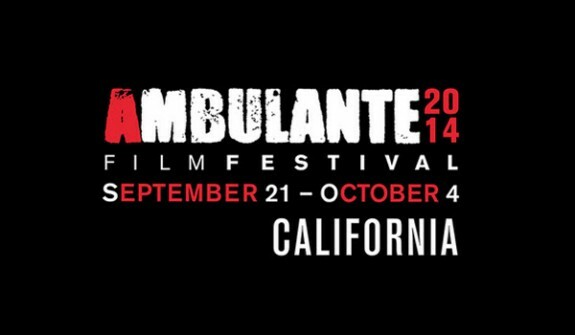 Ambulante has now debuted in Los Angeles and will continue through the first week of October, with screenings held in public venues including Leimert Park Village, Pershing Square and Waterfront Park in Wilmington. Where: Various locations in Southern California; Click here for location info. Tickets: Free and open to the public. 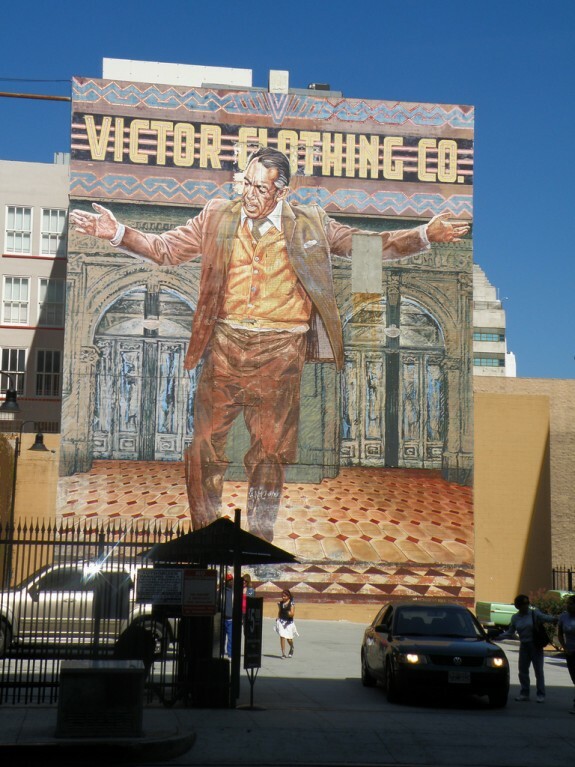 Downtown Los Angeles possesses a wealth of unique murals and graffiti. Man One, a street art historian and artist, will lead Arttable members on a tour of street art with a ‘sociopolitical thread,’ by contemporary street artists including David Choe, Shepard Fairey, and Claudio Ethos, and their predecessors like the historical murals in Indian Alley. The tour will be capped with a meal, at Industriel Urban Farm Cuisine, a modern French restaurant in the heart of Downtown. Arid Lands Institute is a pioneering think tank located at Woodbury University School of Architecture, that has been considering the future of buildings and infrastructure in our drought-ridden state’s drier future. The architecture firm Perkins & Will has invited smart designers in their global offices to compete in designing a hypothetical new home for ALI, on the banks of the LA River. 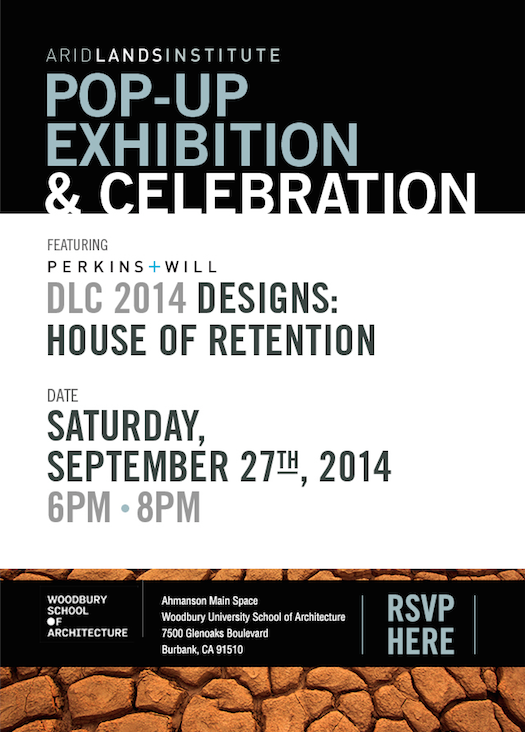 This Saturday the design projects will be unveiled at a cocktail reception at Woodbury School of Architecture. Come see the schemes, and “celebrate the power of drylands design” with the folks from Arid Lands. While visiting the Gamble House (above) check out these three new exhibitions that have just opened at the Pasadena Museum of California Art. An Opening of the Field: Jess, Robert Duncan, and Their Circle explores the creative collaboration between collage artist Jess Collins and his partner, the poet Robert Duncan, with works about and by the couple and their circle of Bay Area artists and poets of the 1950s and 60s. Burning Down the House: Ellen Brooks, Jo Ann Callis, Eileen Cowin shows the explorations into “female identity, relationship, intimacy, domestic conflict, and gender performance” by these three photographers. Stas Orlovski: Chimera features a “moving drawing” by Orlovski, that mixes up such influences as “Soviet-era children’s books, Japanese prints, and Dutch botanical illustration.” This collision of “disparate histories, events, and dreams” is accompanied by a sound piece by Steve Roden.